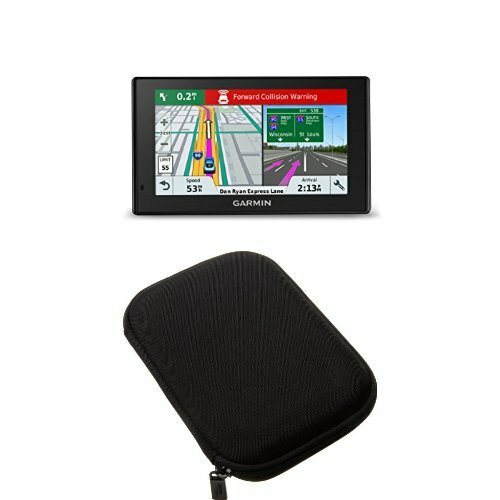 Garmin DriveAssist 51 NA LMT-S w/Lifetime Maps/Traffic+AmazonBasics Hard Carrying Case for 5-Inch GPS - Black by Garmin at iShare Maps. Hurry! Limited time offer. Offer valid only while supplies last.